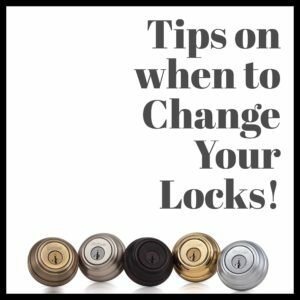 Do you know when you should have your locks changed? Locks should be changed by a trusted locksmith, like Security Lock and Safe, after a break-in, if you lost or had your keys stolen, if you have new roommates or tenants move in or just due to normal wear and tear caused by usage. When you have new tenants or roommates, be sure to change your locks. This will insure peace of mind knowing that previous residents/roommates are not able to re-enter your home or property without your authorization. Even if old tenants have returned their keys, you won’t know for sure if they made copies of those keys. Re-keying or changing your locks will ensure the safety and security of your property and/or current residents. Wear and tear of a lock is normal. 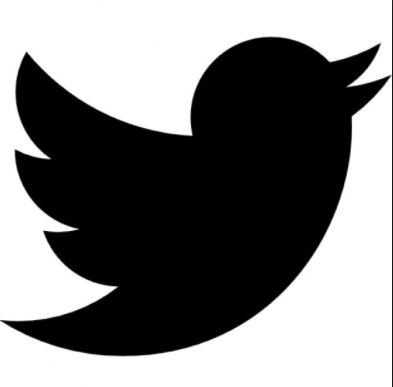 When this begins to happen, go ahead and have your locks changed. This helps with easy use of your keys and helps prevent any unwanted intruders being able to break in. Purchasing a new home is also a great time to have locks changed. Changing all locks in your new home allows provides first line security against any unwanted intruders and of course peace of mind. 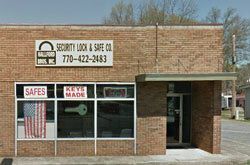 So, whenever you need your locks changed, Call (770) 422-2483 and ask about our PRICING and KEY Guarantee! 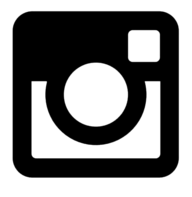 Our Store is located in Marietta, for your Key, Safe and Security Lock needs.We also service Acworth, Dallas, Kennesaw, Powder Springs, Roswell and Smyrna.